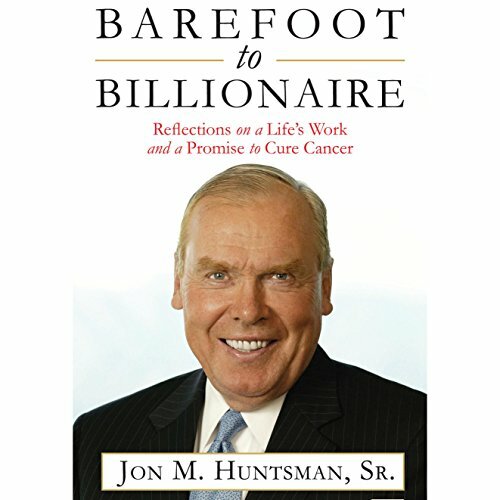 Showing results by author "Jon Huntsman Sr"
Billionaire entrepreneur, distinguished public servant, and father of a former governor and presidential candidate, Jon M. Huntsman, Sr., has been very fortunate in life. The company he founded in 1970, the Huntsman Corporation, is now one of the largest petrochemical manufacturers in the world, employing more than 12,000 people and generating over $10 billion in revenue each year. Success in business, though, has always been a means to an end - never an end in itself.